Прочетете този пост на български. Today I want to share with you an interesting place in Rottedam that I stumbled upon recently – Hutspot. 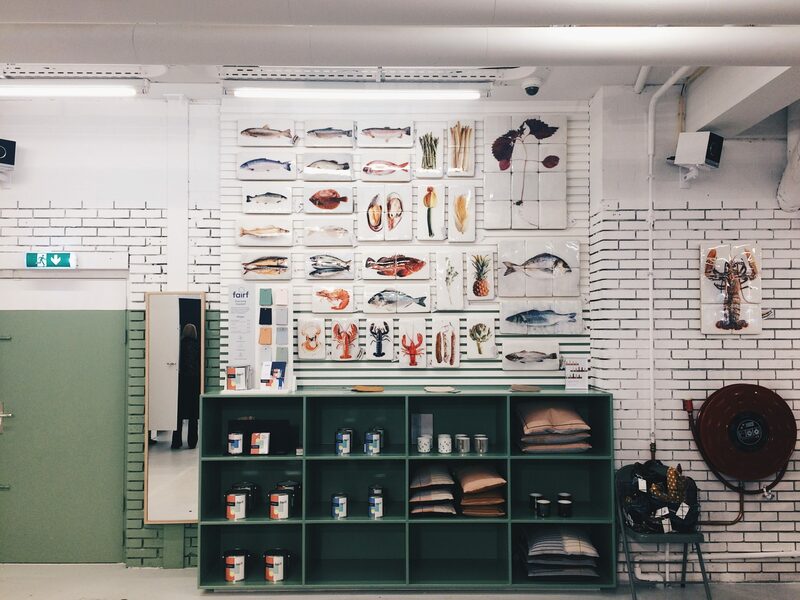 You know I’m all about pretty concept stores, offering various interior design pieces, sustainable accessories, minimalist clothing and everything out of the box. Hutspot was actually founded in Amsterdam in 2012 and by now they have explanded in 4 cities around the Netherlands with a total of 5 stores. How cool is that! They offer a variety of cool brands, some of which you should all familiar with like my beloved Danish clothing brands Basic Apparel and Samsøe & Samsøe. In terms of interior design, you can find so many great pieces of furniture and deco. Plus, there’s a ping pong table that you can use for personal amusement haha! So, if you find yourself in Amsterdam, Rotterdam, Utrecht or Eindhoven, pay Hutspot a visit – I promise you won’t regret it! You will find a ton of smaller brands but with a great potential to grow. And as we all know, these might be a bit more expensive but their quality is more than worth it. Most products are either handmade or produced carefully, with a great attention to detail, so you will get a unique design with exceptional quality.